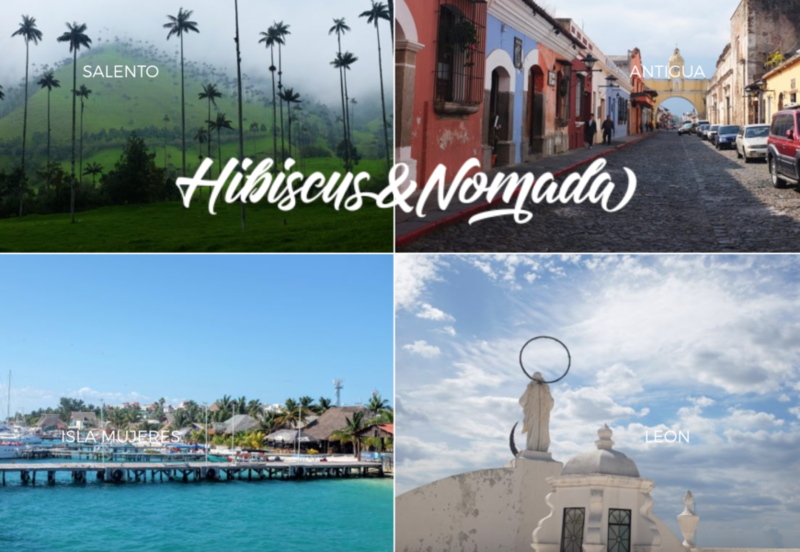 Espacio announces today that the up-and-coming travel blog, Hibiscus & Nomada, was acquired by the media incubator. 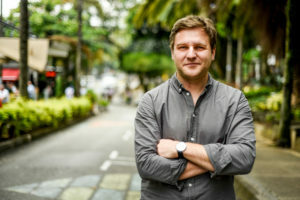 The successful travel blog was founded in 2016 by Marion Payen and Alex Hurstel, focused on documenting the affordable ways to discover the unexplored. The site quickly amassed close to 50,000 Instagram followers and a beautiful portfolio of travel photos. 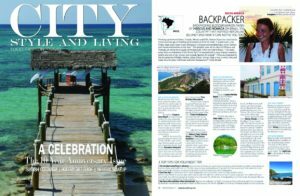 The publication was even seen on publications like Lonely Planet & City Style & Life. In addition to its blog, Hibicus & Nomada provides travel guides to Europe, Asia, Africa & the Americas. Through the acquisition, Espacio aims to promote the publication’s growth with upcoming investments including an expansion of its editorial newsroom, investments into video, and a series of events in 2018.